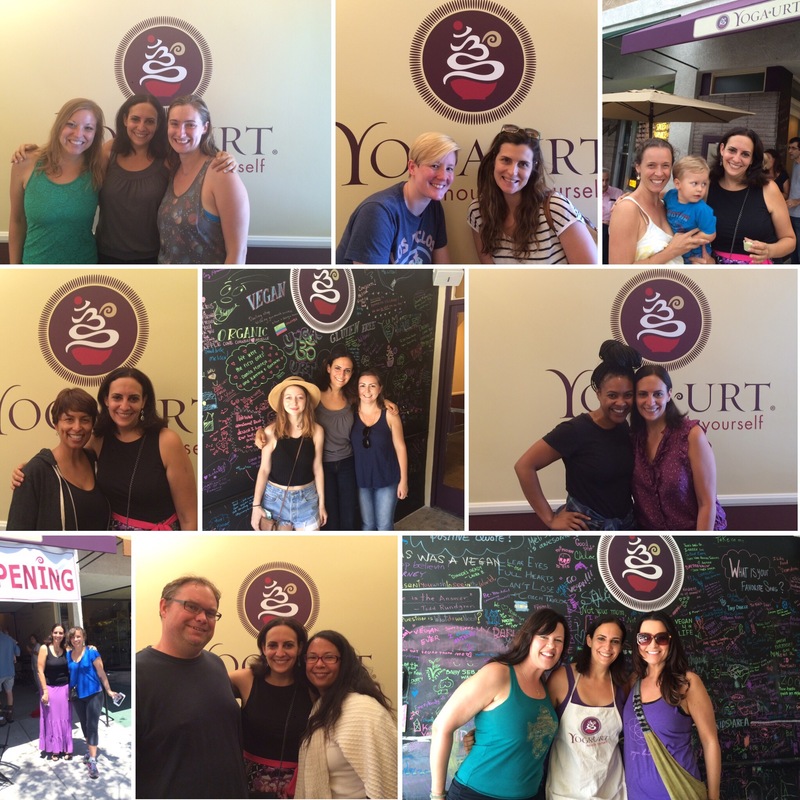 How do I summarize this year, the year that Yoga-urt opened after a 5 year journey? It has been a year for me like no other, that’s for sure. I was trying to come up with one word to summarize it and although I could pick words like gratitude, exciting, exhausting, joyous, challenging, magical, momentous – the word that I keep coming back to is INTENSE! This year has been intense in every way! Getting the loan was intense. Securing and finalizing the lease was intense. Picking contractors and designers was intense. Construction was intense. Inspections were intense. The opening was VERY intense. 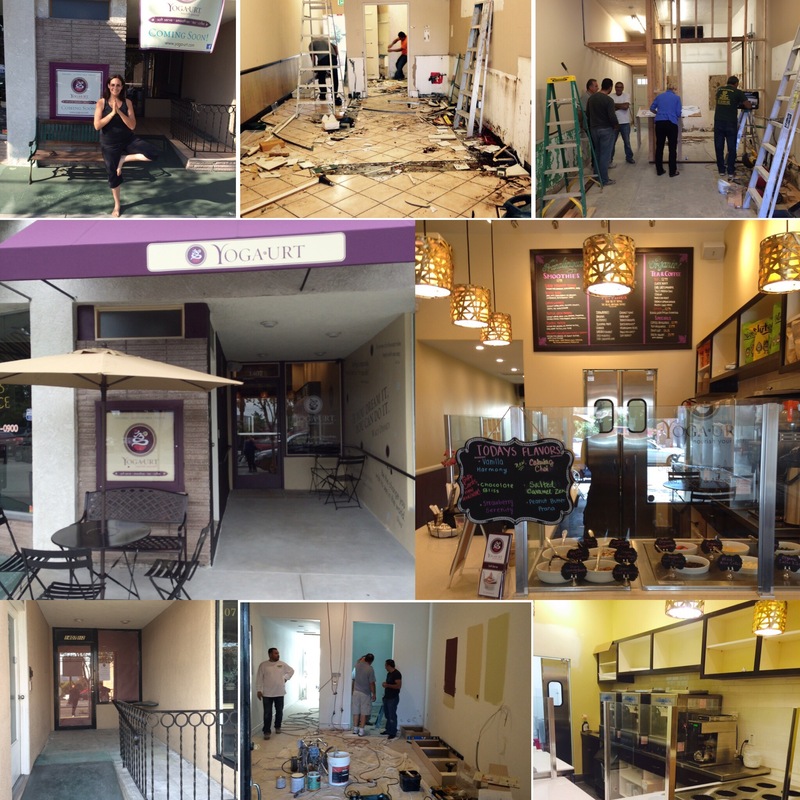 Working my full-time job and juggling Yoga-urt throughout all of this was and continues to be intense. All of the celebrations and challenges were intense. The response from the public was intense. It has been an INTENSE roller coaster ride! Work was the entire focus of my life this past year. It had to be. I didn’t take any vacations. Saw only 2 movies all year (yes, Star Wars was one of them), didn’t go to any concerts (including missing Madonna), barely watched TV, and barely saw my family and friends unless I work with them, it was a holiday, or they visited me at Yoga-urt. I met so many wonderful customers I couldn’t even begin to touch on that here, but I’ve enjoyed speaking to every single one! 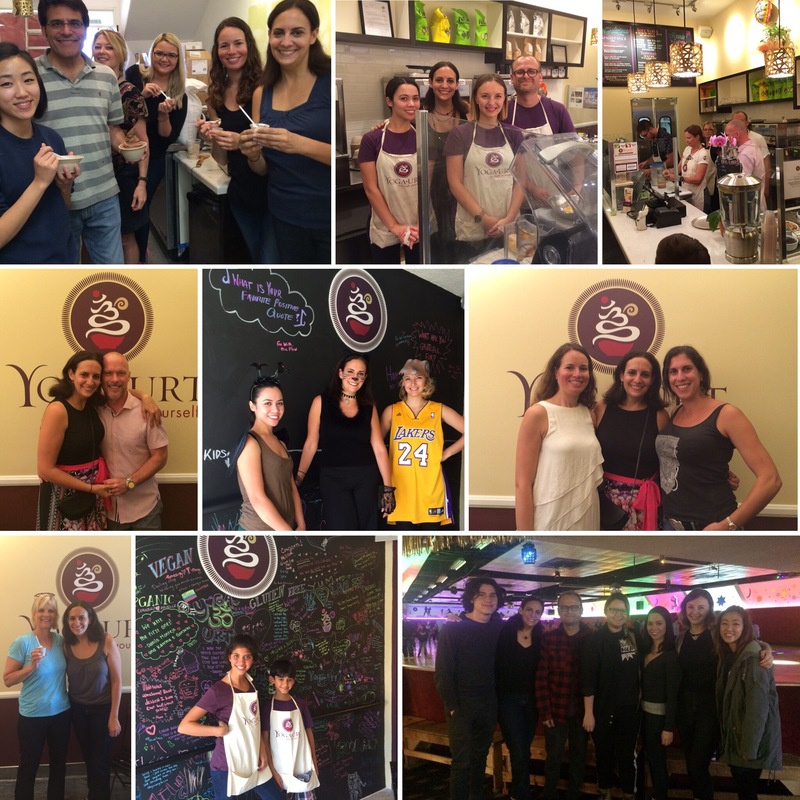 The response from the public has been overwhelming and I am so appreciative about how Yoga-urt has been embraced. This was the year when I was given the opportunity to move closer to who I really am and the life that I want, instead of letting fear hold me back. This is the year that I put myself and my dream out into the world in a way that I never have before. I was vulnerable and in that found my strength. I know that I surprised many people in my life this year as there were many who didn’t know I could do this. I also know that there were many who did. The support that I received from my family, friends, and co-workers has been AMAZING!!! So many people visited me at the store and championed me through all of it. Special shout out to my parents who have been with me every step of the way this past year. 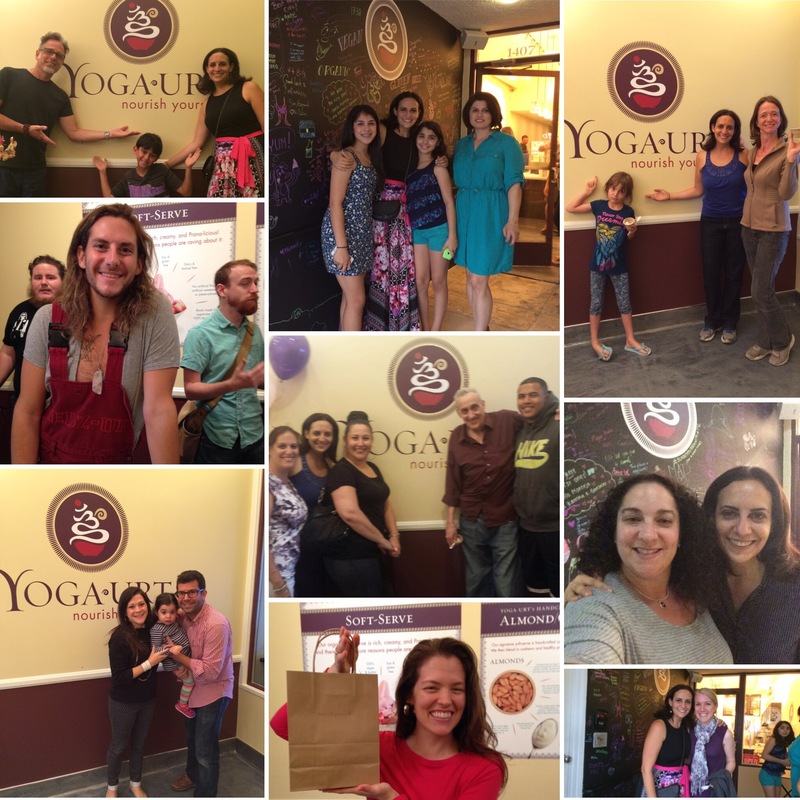 Their support and guidance has been a gift, and to have them truly see the magic of Yoga-urt, which they do, makes me so happy as it wasn’t always that way. I know that they are so proud of me and will continue this journey with me. In closing, I will say that I am very proud of myself. I’m proud that I never gave up, that I pushed through fear every time it appeared (which was a lot), and against all odds, I made it happen. I learned a lot about myself through both my mistakes and my successes, and hope that I continue to learn and grow as this journey continues. 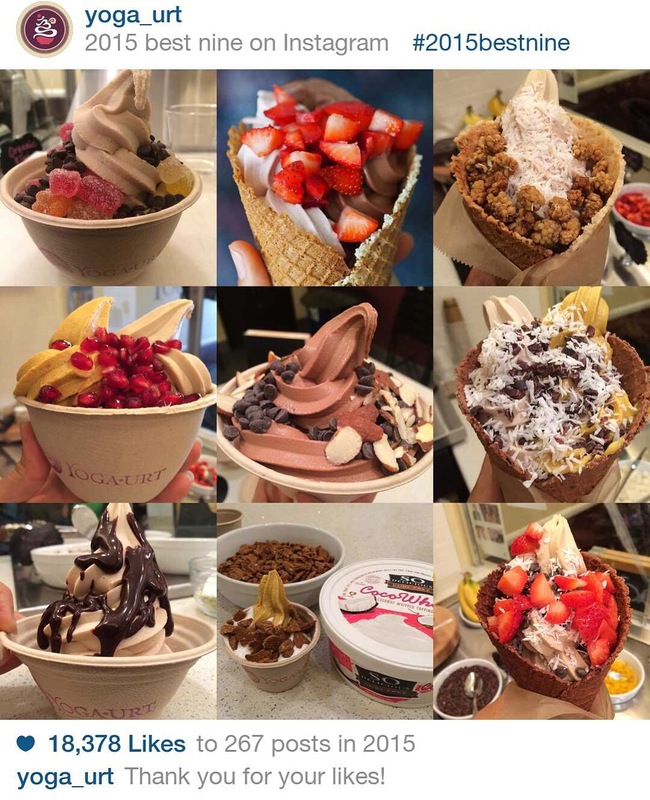 I still don’t know if Yoga-urt will “succeed” as it takes a full year to know this. However, what I do know is that it has made a lot of people happy and that it was something that I HAD to do, my calling. I’ve said this before, but if I can do this, then I truly believe that anyone can do anything they set their minds to with a lot of hard work and perseverance. 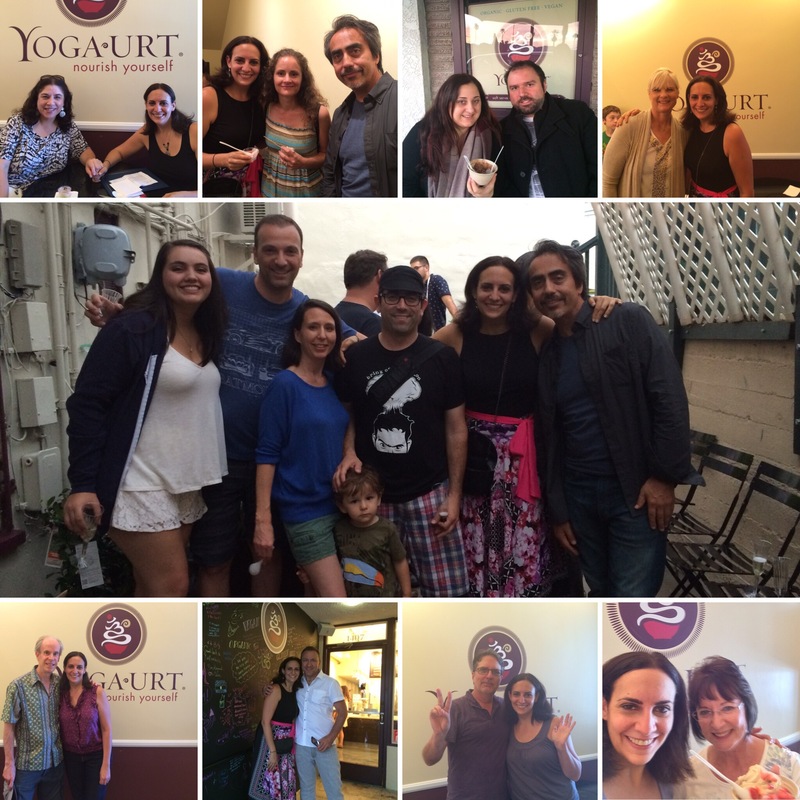 I still have big dreams for Yoga-urt, always have. This whole journey has been a leap of faith and I will continue to have faith that all of my dreams are possible. 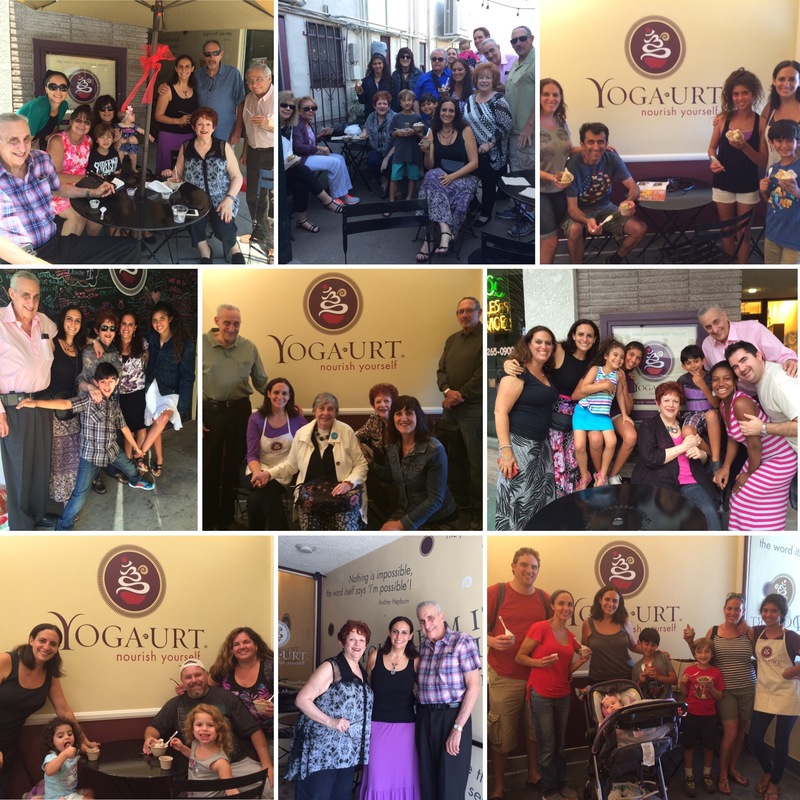 I am so excited to see what 2016 has in store for Yoga-urt and I hope that everyone will be a part of this journey with me.